Changzhou, nicknamed the Dragon Town, is a Prefecture city with a history of 2,500 years. Situated in the downstream of Yangtze River Drainage Basin and on the southern bank of the Yangtze River, Changzhou has been a national tourist hub and one of national and provincial industrial centers. 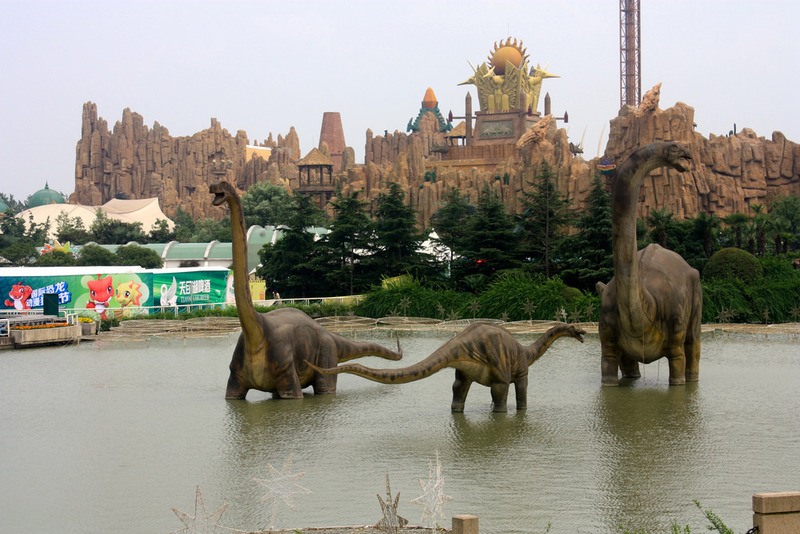 It is a large dinosaur theme park in the Universal Dinosaur Town, consisting of a dinosaur museum and six entertainment areas with various recreational facilities. Tourists can not only learn more about dinosaurs in the museum, but can relax themselves in the exciting activities. 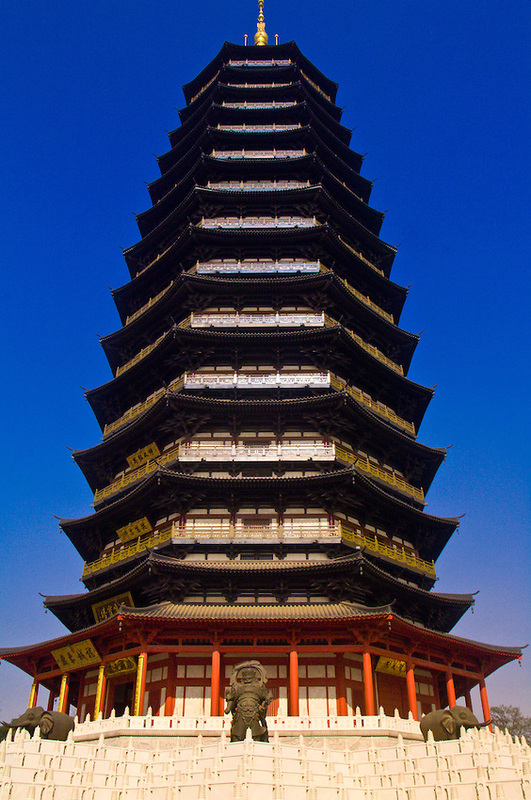 Built in the Tang Dynasty (618-907), the temple has more than 1,300 years' of history being one of the most famous Buddhist sites in Southeast China. The Emperor Qianlong of the Qing Dynasty (1644-1911) visited Tianning Temple for three times. Apart from halls and towers, the brick carvings of the Five Hundred Disciples of Buddha and twelve jade Buddhas add much luster to the temple. 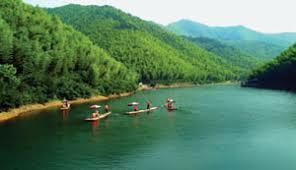 The lake is located at the north of the Tianmu Mountain, one hour's drive (in Liyang City) from the downtown Changzhou. It is formed by the construction of reservoirs in this region. The lake perfectly complements the surrounding natural sceneries.